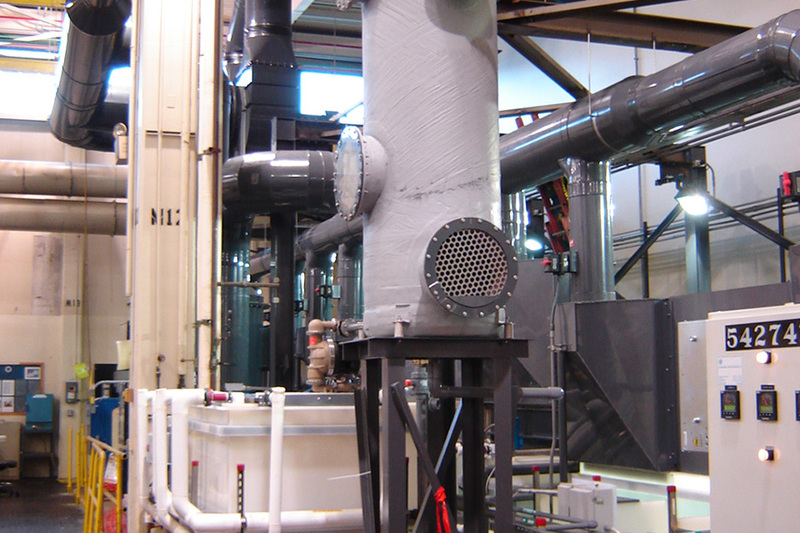 International Plating Technology designs and manufactures waste treatment systems specific to each customer’s process requirements and local discharge limits. Each International Plating Technology system is designed with operating costs in mind knowing that there are many ways to provide an effective solution. Each system will be designed to minimize operating costs as well as using the smallest equipment foot print required. 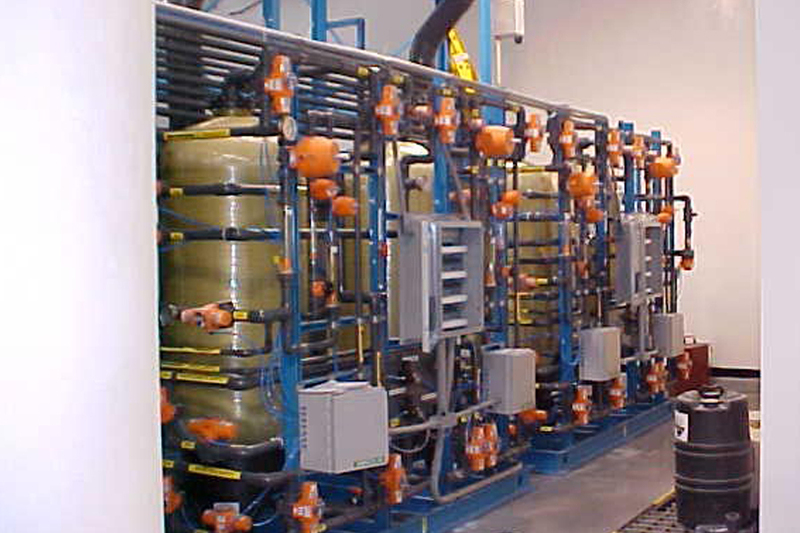 International Plating Technology designs both batch and flow-through systems as well as zero discharge if required. All systems are available with a wide variety of control systems to fit each customer’s unique requirements. International Plating Technology, using our own standard designs as well as our alliance partners, can provide a cost effective solution for your treatment/recovery needs. 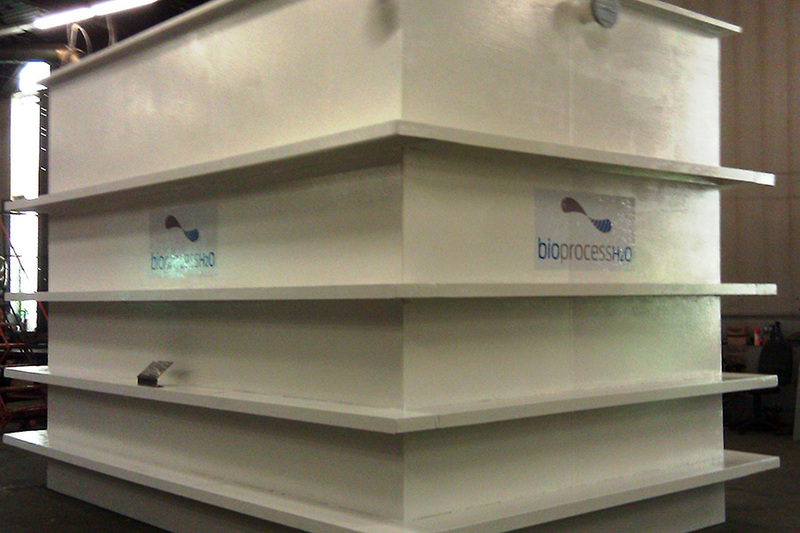 Equipment: Process Purification, water recycling and compliance design and manufactured systems division. Preventative maintenance and spare parts: IPT provides process equipment Preventative maintenance.